Coldwell Banker Orland Park Il real estate agent Renate Meyer puts over 29 years experience to work for you. All the listings, links and information you need to make a great real estate decision are all in one place. Every listing comes with extra community amenities and school information mapped in relation to the property. 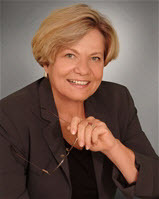 Renate Meyer has been rated by 5 clients. “Renate was Awesome. She took time to prepare an extensive Market Analysis on our home, discuss listing price options, marketing strategies and finally a sale! She was always willing to respond to calls and talk to us regarding question or concerns of the market, as well as, promptly answer texts and emails. She truly knows the Real Estate market and anyone looking for a professional realtor should contact Renate first before choosing their listing agent. 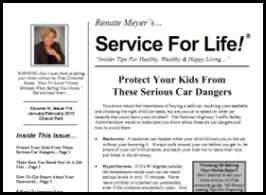 Read Renate's latest Newsletter covering real estate, home ownership and much more here or have it emailed to you. 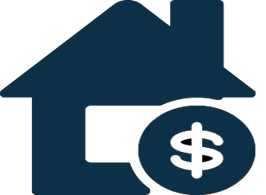 Request a comprehensive evaluation of your property's market value based on over 25 years of real estate experience in your area.